Snow Bros Auto Electrical Whangarei has proudlystood for qualityworkmanship and customerservice since the 1920s. The team at Snow Bros Auto Electrical are experienced, highly trained professional auto electricians and mechanics. 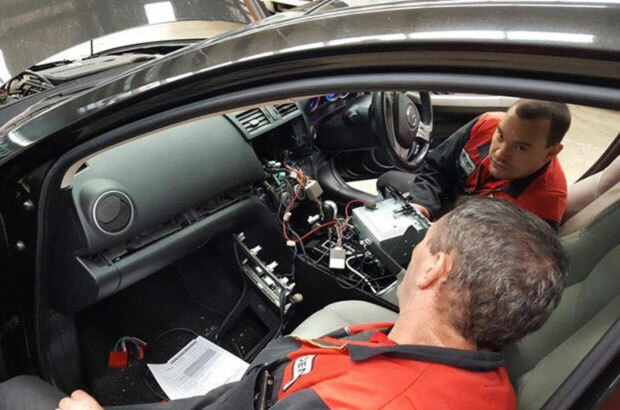 When things go wrong in a vehicle’s electrical system it is often not easy to solve the issues. Snow Bros utilise the latest state-of-the-art diagnostic equipment to find the problem and get it fixed. Snow Bros Auto Electrical also operate a fully equipped mechanical Repairs workshop designed to service and repair a wide range of vehicles. From passenger cars, performance cars, classic cars and 4WD’s to commercial vans and light trucks. As a locally owned and operated business we fully stand by our mechanical repairs and stand by our high standards of the workmanship. We offer you the full range of vehicle repair and maintenance services at one convenient location. 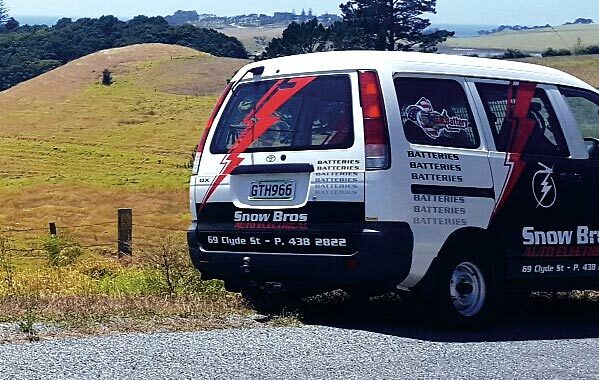 The team at Snow Bros Auto Electrical Whangarei provide a 24 hour, 7 days a week callout service. We understand that conditions in Northland can be hard on vehicles and breakdowns often occur. Our team is committed to providing a safe callout service and quality mechanical breakdown repairs. We will get you back on the road as soon as possible!